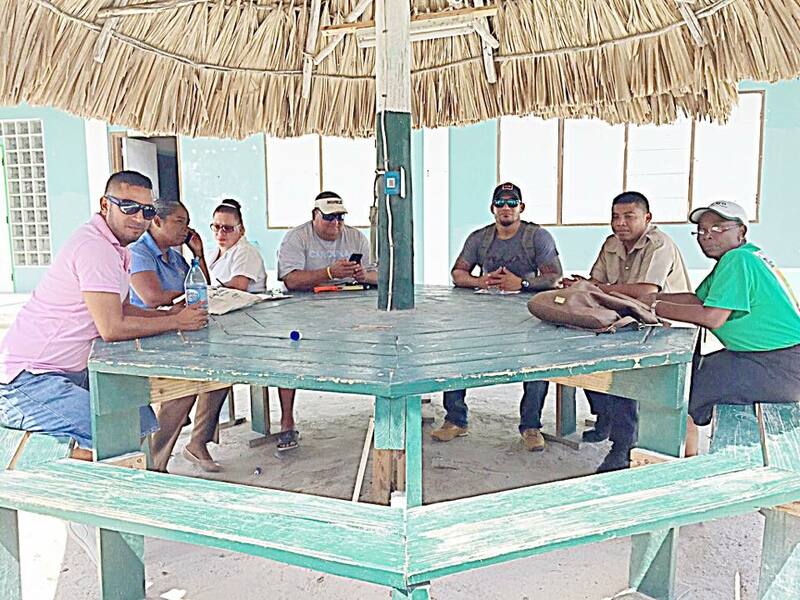 While there are no official hurricane shelters on either Caye Caulker or Ambergris Caye, the National Emergency Management Organization (NEMO) conducted inspections of buildings that can be used in a case of emergency. The inspections took place on April 8th and 9th in San Pedro Town and Caye Caulker Village. The annual event was carried out by members of NEMO on both islands ahead of the hurricane season, which runs from June 1st to November 30th. According to NEMO Coordinator Jeromey Timrose Augustine-Cayetano, the inspection is an important part of the organization’s responsibility to ensure that residents have a place in case of an emergency. “Even though we have no official center, NEMO still has to prepare in the eventuality of a threat. We must plan for those people who will not evacuate the islands and will need a safer place other than their home to shelter during an emergency,” stated Augustine Cayetano. A total of two buildings were inspected in San Pedro Town at the San Pedro Roman Catholic School and San Pedro High School. In Caye Caulker, the team inspected the Caye Caulker Roman Catholic School and the Ocean Academy. “We look at several aspects of the buildings, including safety and whether the building has survived previous storms. We also look at main areas such as accessibility, amenities and capacity.” Of the four buildings inspected, only the Ocean Academy did not reach the minimal standards for a shelter. “Our plan states that evacuations should be carried out if a storm threat is above a Category Two storm. In some cases, depending on the threat, some people will be asked to evacuate their homes during a Category One storm,” added Augustine Cayetano. The inspection team consisted of representatives of the Ministry of Education, Public Health Department, Police Department, members of the San Pedro Town Council and Caye Caulker Village Council and NEMO coordinator and volunteers.